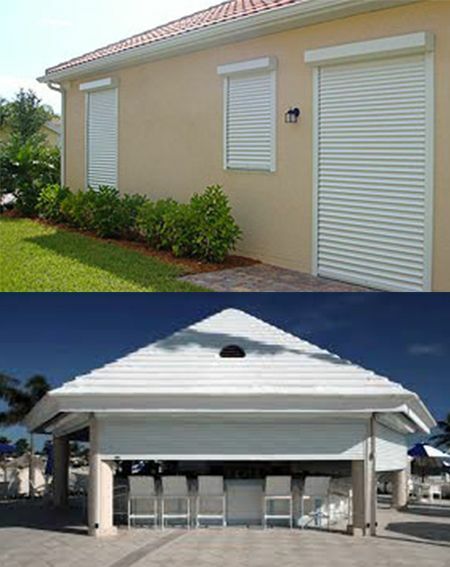 Are you in search of robust shutters that will keep your house in the Cayman Islands safe even during a hurricane? Ishmeal Shutters can help. 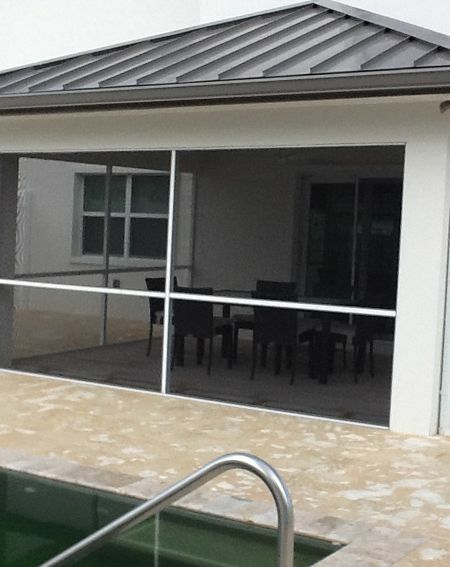 We are the leading provider of Screen porches, Patio and Shutter installation and repairs services in the Cayman Islands. We are committed to delivering the highest quality products and services. 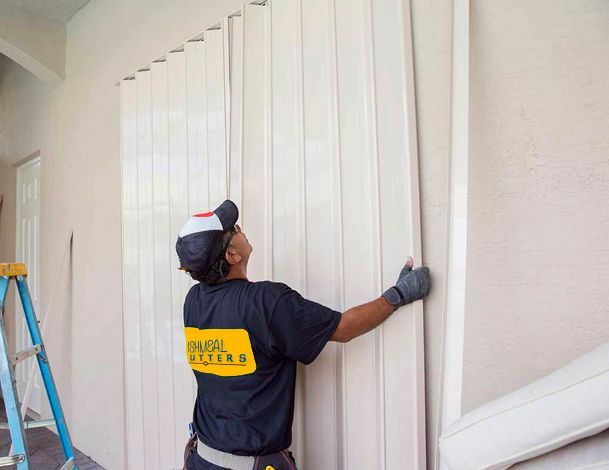 Let us help you secure your house with stylish yet durable shutters in Grand Cayman and give you a sigh of relief in the Hurricane season! 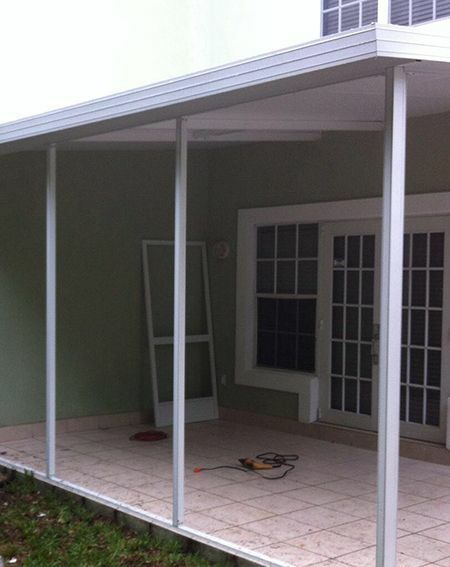 Ishmeal Shutters provided a timely and intricate renovation of our screened lanais and storm shutters railings. Without a doubt Ishmeal and crew were one of the most professional, clean and committed contractors we worked with during our exterior renovation. We continue to employ his services to this day for quality work at a reasonable price. 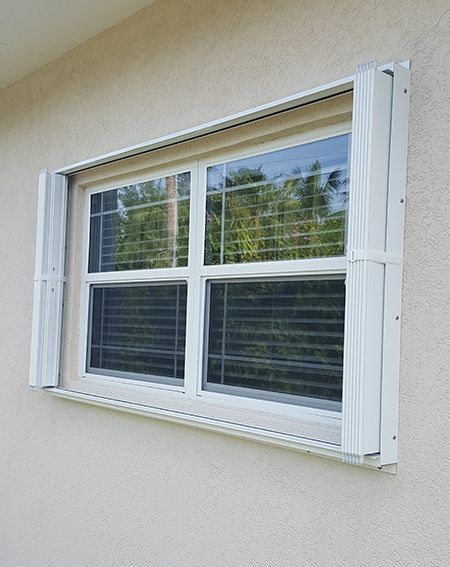 I have been using Ishmeal Shutters exclusively for all my Hurricane shutter installation, repairs, screens and maintenance. They are responsive, their prices are fair and do quality work. I have never had a complaint from my customer about their work. 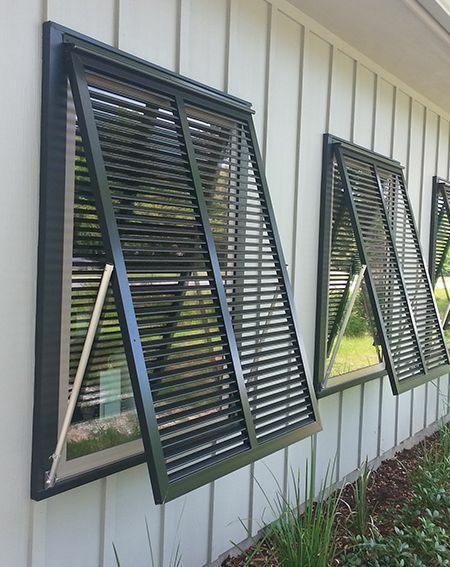 It is with much enthusiasm I am writing to recommend the services of ISHMEAL SHUTTERS. I have been using his services in my home and office for the past 5 years and have always been completely satisfied with their performance. 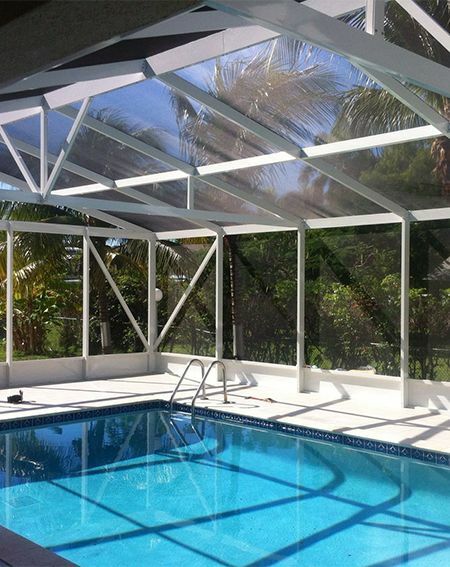 They do an excellent job, and are always punctual and offer the most competitive rates in town. 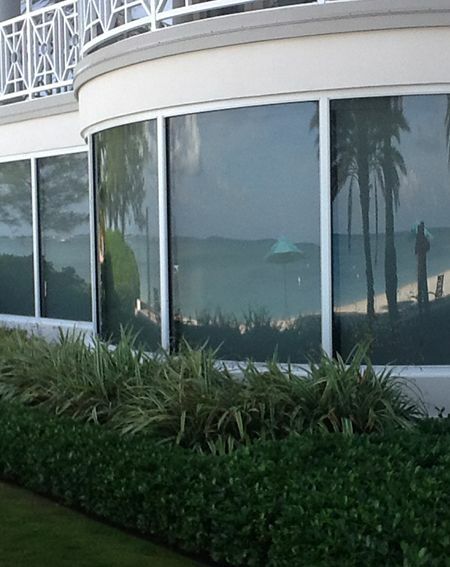 Ishmeal Shutters is my go-to Company for all my Shutter and screening work. 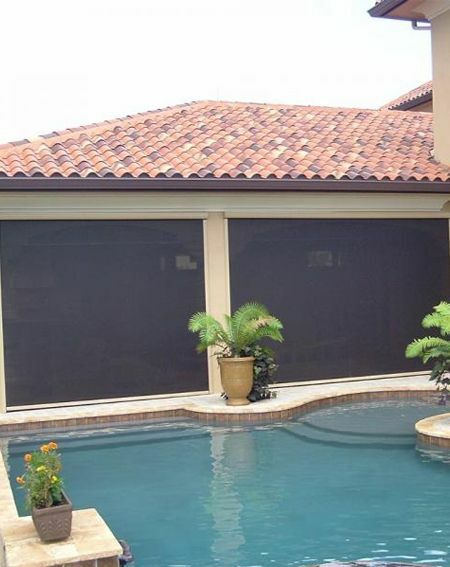 They recently replaced all the screening in my pool Enclosure and repaired a roll-up shutter. Their work is first class and reasonably priced. 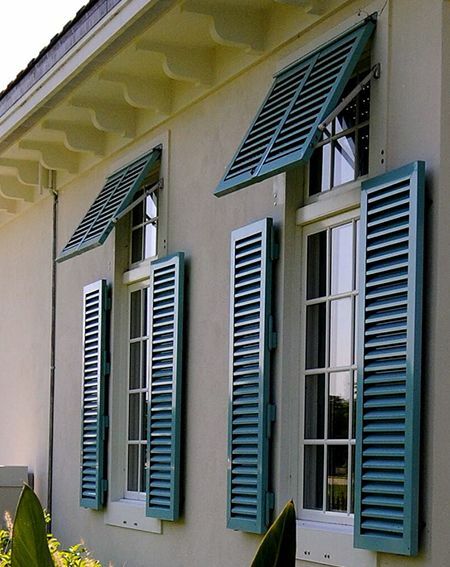 I have had Shutters supplied and installed by Ishmeal Shutters and can state without reservation that the job was handled professionally and promptly and that I am completely satisfied with the job. I would willingly recommend him to any prospective customer or other requests. I would definitely use him again if needed.